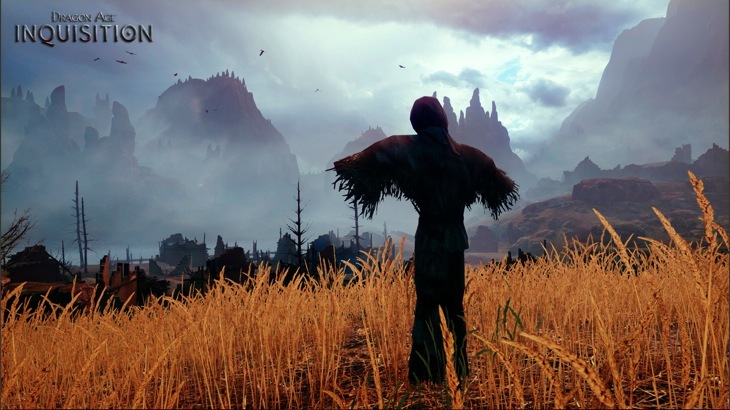 Dragon Age: Inquisition looks impressive and it was wonderful to see the demo at E3 last month. Bioware has been showing off that same demo via YouTube, and it just proves how well the game has come together. Just remember, a bunch of years have passed since Origins, so some of the characters will look rather different. For the non-video viewers among you, we see the main character (again a female Qunari mage) rescuing Leliana after she was tortured by mages. We are informed that companion feelings will change not only based on what you say, but also how your actions affect them. This means that Leliana probably won’t be too fond of you seeing as you sent her on the mission that resulted in her torture. During the game, it will be up to you to end the war between the Mages and the Templars, and here we see the battle that seems to do as much. It gets a bit hard to follow what exactly is going on with all the flashing, but combat does seem fluid and hopefully the textures and animations will be cleaned up as the game moves out of Alpha towards a finished product. This game gets me far too excited. I’m keen to see how they proceed with the story, and it really looks like the Bioware fantasy game that we’ve been wanting since Dragon Age: Origins. It’s expansive, exploratory and players can have a real impact on the world. Well, at least that’s how it seems so far – it remains to be seen if it lives up to expectations.